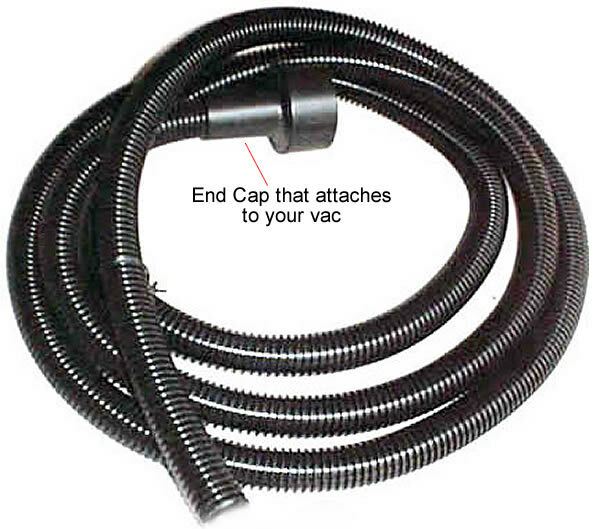 Vac-Groom hose and end cap only. 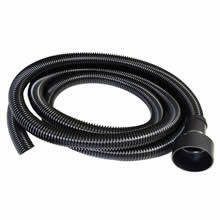 3/4" Round x 10 Foot Long, The hose opening is 3/4 inch inside measurement. The end cap measurement opening is crushproof, lightweight flex hose. Easy push on hose. The hose that the clipper attachment adapter fits into, the hose outside diameter is 60 millimeters.